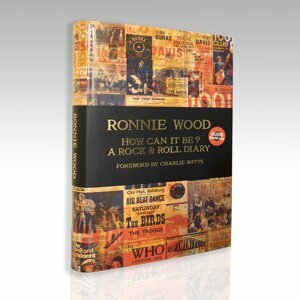 Building on the success of WOOD ON CANVAS and FACES 1969-75, Ronnie's Wood's latest work for Genesis subscribers, HOW CAN IT BE?, is published as a fine bound limited edition book and a series of signed art prints. Now, this September, Genesis is honoured to introduce an Open Edition for readers worldwide. 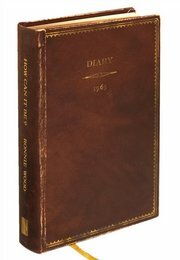 Introducing Ronnie's rock'n'roll diary to an even broader readership, his signed, hand-crafted limited edition is expected to become even more sought after. If you have not yet ordered, now may be the time to do so. The first limited edition book and vinyl boxed sets will ship at the end of September. Inside, subscribers will find an Open Edition book included with our compliments. They make excellent reading copies. 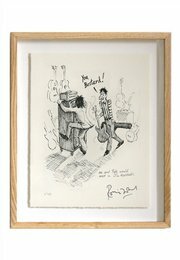 Update: to celebrate the UK launch with Ronnie at Waterstones, click here.